Palm Sounds: Will iSynth make a mainstream release? iSynth was a jailbreak app for iPhone pre-version 2 of the firmware. So, will it make a mainstream release? 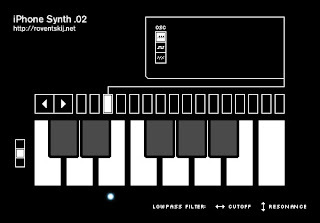 It would be nice I think to get another synth app on the platform.